Dandelion root and leaves have been used for medicinal purposes for hundreds of years. Among its users have been pregnant women and new mothers. Before you begin taking dandelion root, talk to your doctor about dosage and any health risks, including drug interactions. Medical studies have not validated the health benefits of dandelion root during pregnancy. Dandelion, often considered a food, has been used to treat joint problems and skin conditions such as eczema, according to the University of Michigan Health System. The root has also been used to treat gallbladder and liver conditions. Herbalists have recommended dandelion leaves to alleviate fluid retention during pregnancy. In addition, dandelion has been used in traditional Chinese medicine to stimulate the appetite during pregnancy and to promote lactation after delivery, according to the Memorial Sloan-Kettering Cancer Center. The consumption of dandelion leaves and root is still promoted by practitioners of traditional medicine. The leaves and root contain essential vitamins and minerals, including iron, potassium, calcium and magnesium, as well as vitamins A, C, D and B. Dandelion remedies are said to support organ health, particularly the liver. Dandelion root may boost the appetite and ease constipation experienced during pregnancy, says the University of Pittsburgh Medical Center. Dandelion root is also said to improve lactation after pregnancy. You might take dandelion in the form of a powdered root extract or a root tincture, says the University of Maryland Medical Center. Alternatively, you could make a tea from dried dandelion root. Ask your physician about the dosage that’s right for you before taking dandelion. Dandelion root can act as a mild laxative and diuretic. It can also increase bile flow, potentially causing stomach acidity, says the University of Pittsburgh Medical Center. Although dandelion is generally considered safe, no formal safety studies have been done with women who are pregnant or nursing. As with any other medications and remedies, you should talk with your doctor before taking dandelion root during pregnancy or while breastfeeding. Taking dandelion root has the potential to worsen certain medical conditions, such as gallbladder disease, gallstones, bile duct obstructions, gastritis and stomach ulcers. 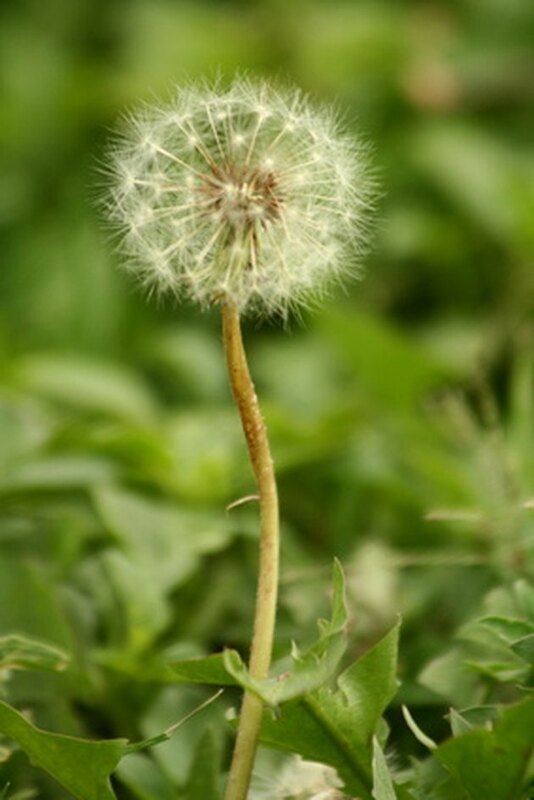 You might experience heartburn and indigestion while taking dandelion, and dandelion can worsen acid reflux during pregnancy, notes the Memorial Sloan-Kettering Cancer Center. Do not consume if you have allergies to plants in the chamomile or yarrow family. Finally, don’t take dandelion if you’re taking lithium, diuretics or hypoglycemic drugs for diabetes, because of the risk of interaction. This includes any medications that you're taking for gestational diabetes.